Use the form on the right to download our latest stock lists. 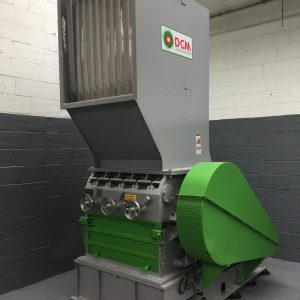 We are constantly adding granulators, shedders and other plastic recycling machines to our lists, so this is the best way to always keep ahead of the competition. Get our FREE Stock Lists! 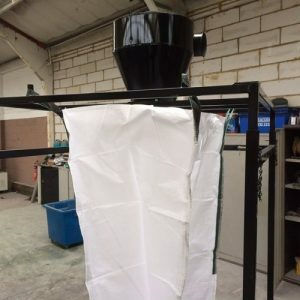 By downloading any of the stock lists, you will automatically be added to our mailing list for e-mail promotions and newsletters. You may unsubscribe at any time.